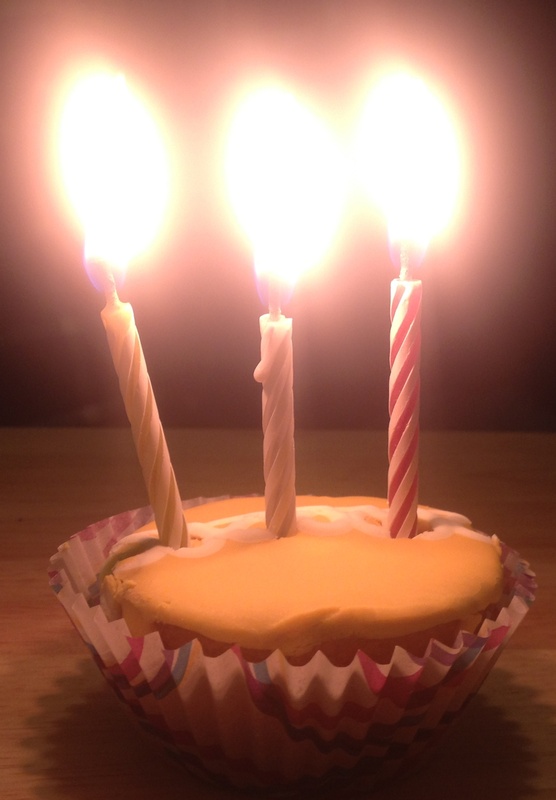 Today is a very special day for Just a Little Sweat as I am celebrating two major milestones in the life of this blog. It has been exactly 3 years since I wrote my first post for Just a Little Sweat. Today, I share my 100th!! As I sit here at my desk, writing this entry with the help of my favorite yellow towel and fan, I wanted to first say how thankful I am for all of your support in Just a Little Sweat. If you take a look back at my first post on December 5, 2011, I write about not being sure if I wanted to make this blog public. Talking about HH is really scary, even if it’s over the internet! However, you all accepted me and this blog with open arms and have provided as much support to me as this blog may have supported you. Over the course of 3 years writing for Just a Little Sweat, I have met countless people in cyber space – people from all over the globe and all walks of life. I am honored to have met you, to have learned your stories, and to have had the opportunity to respond to your all your comments and emails. Thank you for your positive feedback, your strength and optimism in the HH community, and for lending an open ear to my stories. Getting engaged to the love of my life! Francis has supported me with HH from the beginning and also wrote 2 amazing guest blogs for Just a Little Sweat, one in January 2014 and another in November 2014. To celebrate 3 years, I looked back at my 100 posts and chose my top 5. I hope you enjoy them as much as I do! 5. The HH Super Villain?? I love it when HH appears in pop culture. It’s not proven that the character has HH, but I’m pretty sure he does 🙂 I’m cheating by linking this additional post, but I can’t resist. Check out another HH reference in pop culture in a Luann Comic. Every now and then, I return to this post to remind myself of everything I’ve gained because of HH – patience, strength, courage, tolerance and pride in myself. Writing this entry and actually following through with posting it on Facebook was a huge step in my life. I’m proud of how I brave I was in this moment and still think my letter to the Facebook community provides a great introduction to awareness of HH. I just posted this entry this week, but it is my favorite. I remembered my initial goals for this blog were to help connect the HH community and explain HH in a way that was relatable to people with and without HH. Advocating universal awareness of HH has always been important to me. Thank you for giving me courage to advocate for our community and for being advocates yourself! Although the time seemed to fly by, so much has changed and I am very happy to be where I am now in life. I’m looking forward to many more years of sharing my stories with you and listening to yours! Thank you again for your support and as always, for reading! Winter temperatures are usually great for people with HH! The cold and windy air is great for drying out my hands. However, once winter hits, people start turning the heat on inside. The heat indoors can really make me sweat. It’s hot on the subway, at work, in restaurants and shops. It’s almost worse than summer! It might be hot in the summer but you can always go indoors for the air conditioning. At my desk at work, I keep my fan on year round. This is extremely helpful and I will continue to use a fan at work no matter where I end up. It’s a great way to cool off. On the subway, I will use my scarf or gloves to hold on to the rail. I also continue to keep a small towel in my purse for a quick mop up. Wearing long sleeves helps too! If I’m having trouble writing and want to be discreet, I just pull my sleeves slightly over my hands to about mid-palm. Dress scarves (vs. winter scarves) can also help cover your hand without drawing attention while writing. Always try to use what you have on you to be discreet. If you have underarm sweating, try wearing a black open sweater over any shirt. This will cover up any sweat stains you might have. You can also try using sweat-wicking products. Enjoy the colder weather and try to stay cool indoors!